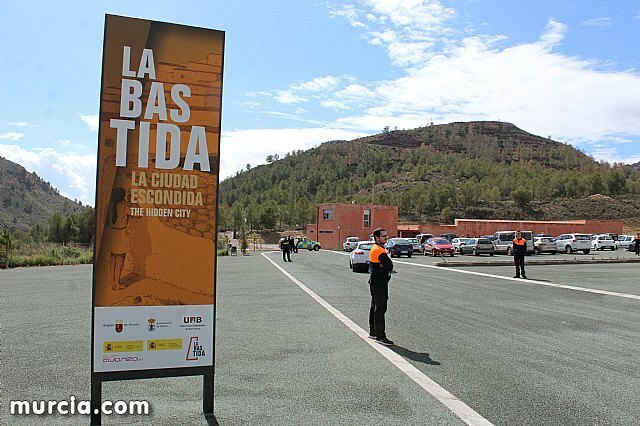 The Local Government Board has recently agreed to the proposal of the council of Finance and Contracting, Ana María Cánovas, to start the recruitment file, again, the surveillance service without weapons for the archaeological site of La Bastida, whose current contract ends the next February 28, 2019.
and the expense is authorized for a maximum total amount of 76,594.35 euros before the demand of the Department of Archaeological Sites. the City Council committing to include this expense in the budget for the 2019 fiscal year. The Argaric site of La Bastida, located six kilometers from the urban area along the Carivete road, requires a surveillance service in the site of the site, its facilities, furniture, furnishings and pieces. This initiative is adopted due to the insufficient strength of the Local Police to provide an adequate surveillance service, mainly due to its location far from the city and the lack of personnel to be able to provide this service, so it is necessary to complement the tasks of surveillance and custody of the archaeological park through private security services.